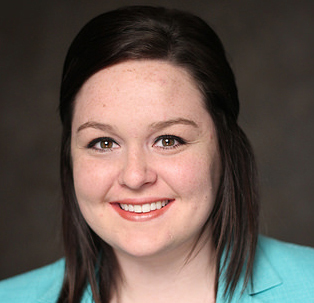 Linsey is an advertising and public relations student at the University of Nebraska-Lincoln. On campus, she’s a member of the Cornhusker Forensics Team, Character Council, and Nebraska Women's Leadership Network, among others. She also serves as a mentor for the Teammates program. Linsey spoke at TEDxYouth@Lincoln in August 2014. In her presentation at TEDxLincoln she will examine her personal experiences with misogyny and sexism and how feminism can be misrepresented in society. She strives to inspire and empower youth and adults to share their ideas, stand for their beliefs and take action.